With lush tropical hillsides, miles of unspoiled rainforest, cascading waterfalls, botanical gardens, calm turquoise waters, and plenty of private villas, St Lucia holidays are undoubtedly ideal for honeymoons but the abundance of activities and natural wonders make St Lucia equally desirable for families. Travel with children to some Caribbean island destinations and you get the feeling that kids are an afterthought. Daycare and babysitting services can be non-existent or grossly overpriced and amenities and services are solely focused on adults. 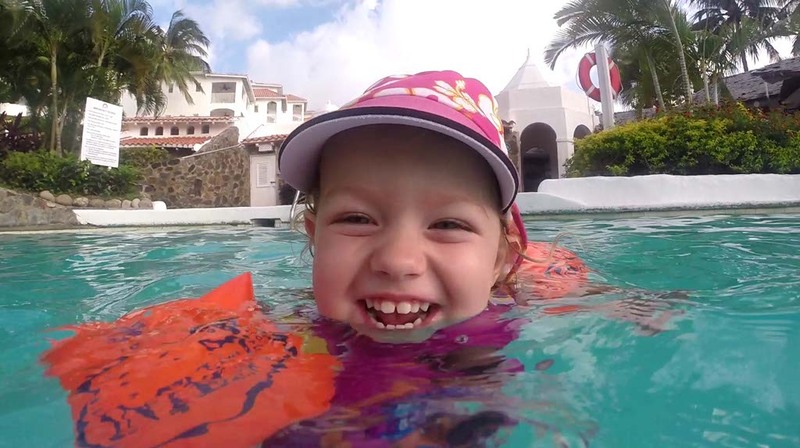 In St Lucia, children are special guests and a top priority. Several hotels cater to the entire family offering kid’s clubs, kid menus, adjoining rooms and children-focused activities. Babysitting services are available at some locations and the island thrives with adventures the whole family will enjoy. Check out these five family activities that make St Lucia holidays the ideal family break. 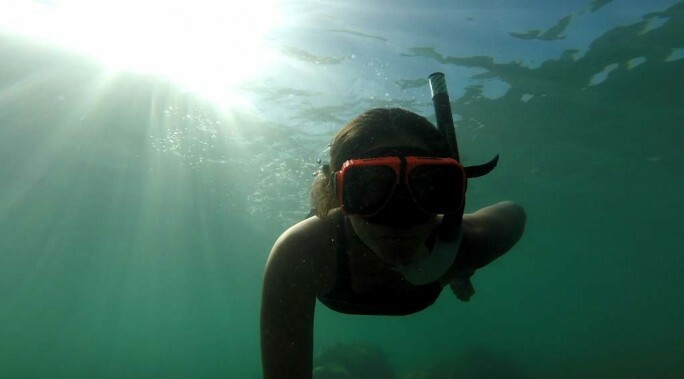 Snorkeling spots in St Lucia are among some of the best in the Caribbean. Crystal clear waters showcase an array of colorful coral reefs and fish which can be spotted just a few yards from shore in certain areas. The Anse Chastanet reef has been recognized as one of the best snorkeling and beach diving locations in the Caribbean. Located on the the Northwest coast of St. Lucia, on the popular Reduit Beach, Splash Island Water Park is a unique open-water sports park, which is set up obstacle-course-style. 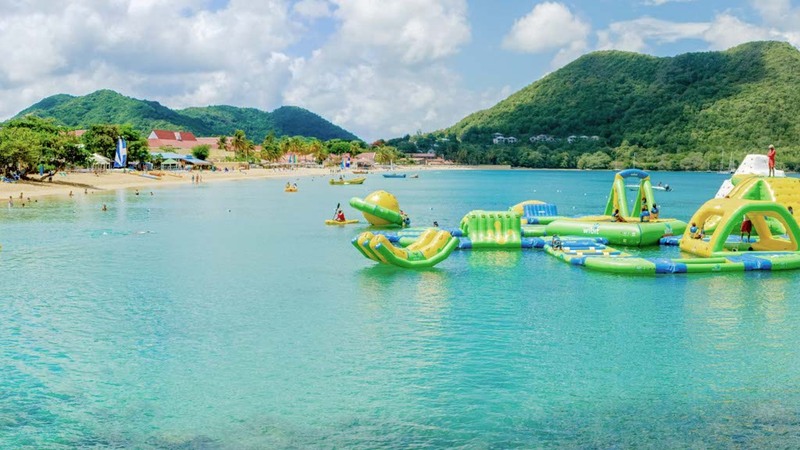 Splash Island St. Lucia’s features include a trampoline, climbing wall, monkey bars, a swing, a slide, hurdles, double rocker, flip, and water volleyball. It’s fun for all ages and there are lifeguards on duty, making the experience safe and exciting. The waters surrounding St Lucia not only feature a carnival of colorful coral reefs but also great marine life. 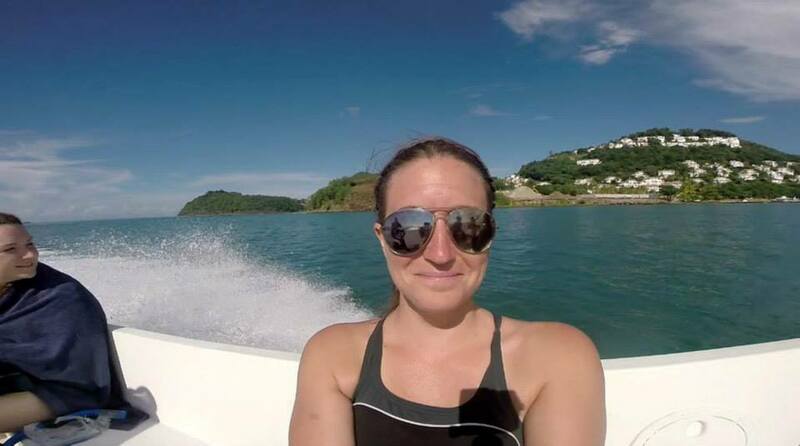 As you sail the St Lucia waters, you could spot sperm, humpback, and pilot whales as well as spinners, spotted and bottleneck dolphins. Some natural highlights to be experienced on St Lucia boat tours include Sulphur Springs, the marvelous Pitons, and Rodney Bay. Catamarans, sail boats, charters, and private cruises are all available. Diamond Falls Botanical Gardens is a peaceful retreat from the outside world. You can walk through lush fertile vegetation and marvel at the diverse range of tropical flowers and plants. Then, you’ll arrive at a breathtaking waterfall with age old medicinal waters and flora and fauna abound. This beautiful waterfall is approximately 17 metres in height and is a mixture of rainwater and volcanism fed by the Sulphur Springs. 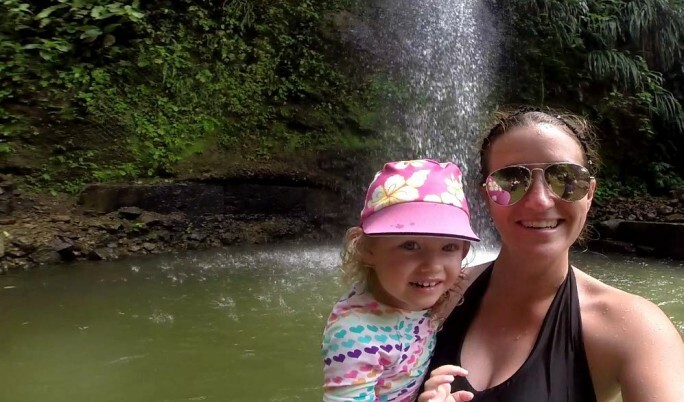 What’s really spectacular about about Diamond Falls Botanical Gardens is that the path is well maintained, making it possible for all ages to enjoy the natural beauty of the area. A range of tree-top adventures are in St Lucia’s thick rainforest. 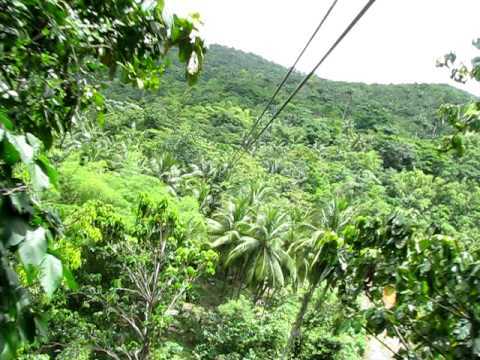 You can hop onto an aerial tram that transports guests up and away from the heat and bustle of the lowlands to an ecological park located in the heights of St. Lucia’s forest reserve or get a Tarzan-style adrenaline fix by zooming through the forest on a zip-line. Look out for the striking, multi-colored St Lucia parrots, which exist only on the island. From the depths of the ocean to the top of the trees, St Lucia holidays are breathtaking, energizing, and refreshing for all ages. Great post! These pics are gorgeous. I will have to get there one day 🙂 Also, I love that you brought the little one along!